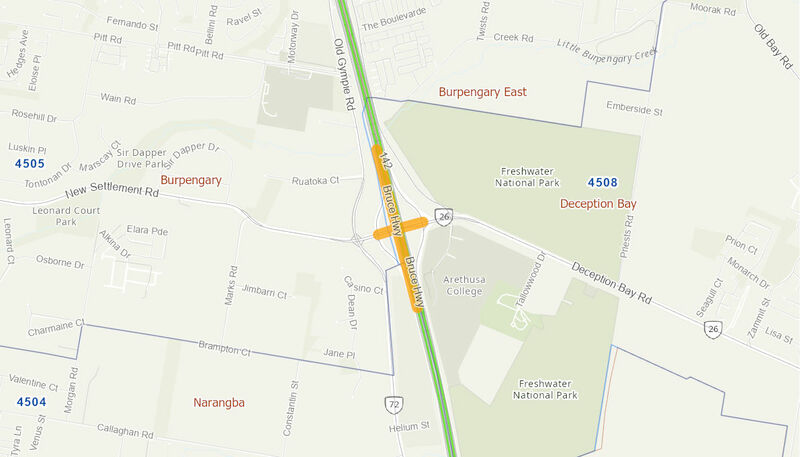 This project will upgrade the existing interchange, including two new bridges over the Bruce Highway, removal of the existing bridge and upgrades to two intersections immediately to the east and west of the interchange. The Australian Government has committed up to $120 million towards the project in partnership with the Queensland Government. Construction is expected to commence in early 2020 and be completed in early 2023, weather permitting.